Before understanding how to make Italian Beef, you need to understand the importance of each one of its components. The meat, bread, and toppings; a trio when combined in the right fashion, can be perfection. We can start taking the journey as you start to all journeys, with carbs, the rolls. Yes, it is easy to buy fluffy flaky rolls, but they will not, however, be able to handle the ordeal that is the Italian Beef sandwich. The Italian Beef sandwich roll needs to be able to withstand a downpour of gravy and be able to retain as much flavor as breadily possible. If you know anything about the Italian Beef Sandwich, you know the french roll and the makers of them. Turano and Gonnella, bless their souls. We are yet to find any other bread that works for the dip! Within the glorious roll, one fills it up with beef, but what beef? Which recipe is the one for me? What cut is the best? Since the beef and gravy is the majority of this dish, you need to make the right decisions regarding the beef and its flavoring. The sirloin is a traditional cut made from the loin: has many loyal fans and has been in the past preferred by noble dish. Slightly dry with a rib of beef, because of lower fat content and a more intense flavor than the fillet, the sirloin is an ideal notch cut into slices to cook a rich and intense flavor. This cut of meat makes the best gravy, but do take caution as the meat will shrink quite a lot. If the meat is broiled, it will be tender. Check out Johnnies Beef recipe. simmer and with the addition of liquid to make the skin soft and tender meat. ideal cut for cooking stewed and braised. Check out The Galley Gourmet recipe. The round tip roast is traditionally chosen cut for roasts. It proceeds from the hindquarter. It has a minimum marbling, making it extremely thin. 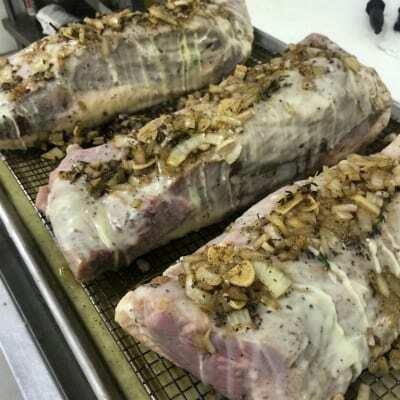 The slow roasting with a little liquid, or with a light layer of fat helps to make the most tender cut, to maintain the soft flesh and to give an exceptional flavor. 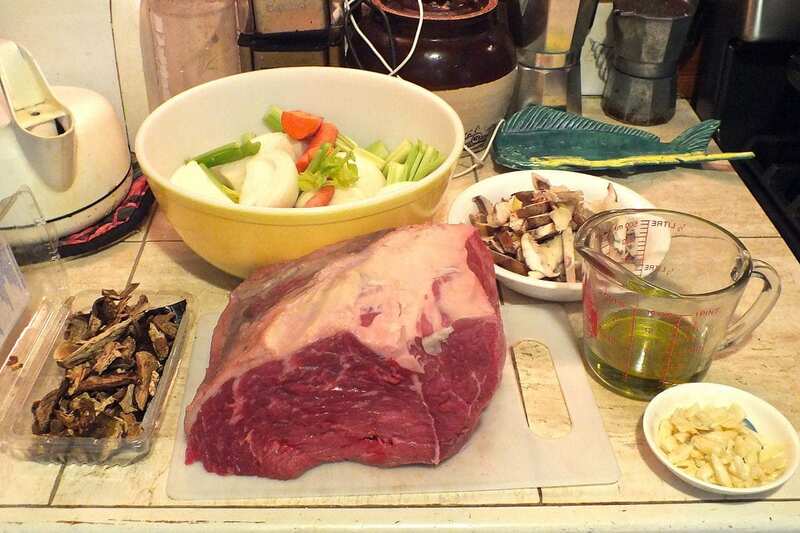 Check out the Buono Beef recipe. Like the rump, the bottom round roast is another lean cut obtained from the hindquarter. Besides being very convenient, if cooked properly, it can be among the tastiest cuts. With the addition of seasonings, softness and flavor remain intact. This cut is the used most frequently when cooking Italian Beef. Check out the famous Portillo recipe. For the meat to be nice and tender you have to take a couple of hours to get the meat soft and flavorful. This can be anything from 2-12 hours depending on the recipe. But as a rule, the longer a roast has to cook the better. Low, slow steady temperatures work the best for tenderizing and flavoring the meat. This step is very very important. YOU CANNOT HAVE ITALIAN BEEF WITHOUT AU JUS! 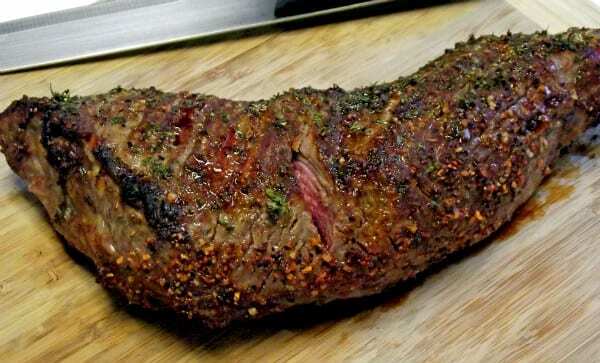 When you have put your beef inside the roll, you can take the whole thing and dip it into the juice left over in your pot. Yes, the whole thing, just dip it in there. The bread will soak up all the yummy flavors. If this is too much for you, you can pour it over to your taste. Now that we have the bread and meat sorted, what now? Your toppings can go two ways, giardiniera or sweet peppers. Sweet peppers are easy to make in a pan or in the oven and are very enjoyable if you like your Italian Beef sandwich sweet. If you prefer a bit of a sting, Giardiniera is your answer. I don’t know many people who pickle their own veggies, but luckily online shopping exists! 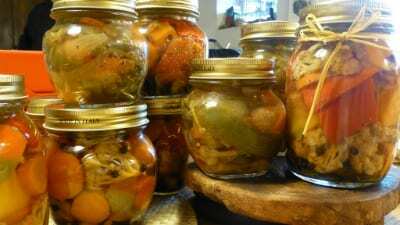 Giardiniera can be mild or hot and can be made. 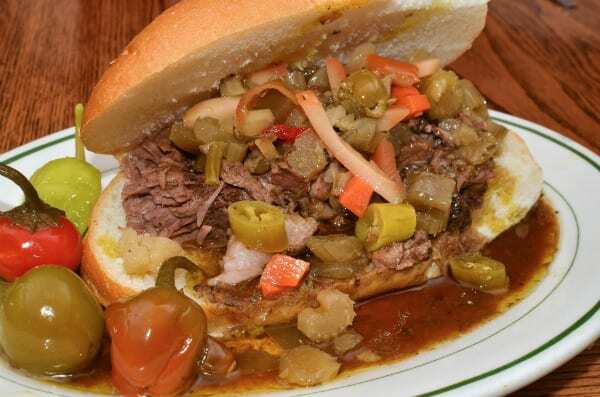 We have recipes, but then you must start your Italian Beef sandwich a couple of weeks in advance. If that’s you thing, you can check out our Giardiniera recipe section. For the ones who prefer a delivery method, there are tons to choose from such as Dell’Alpe and Marconi. 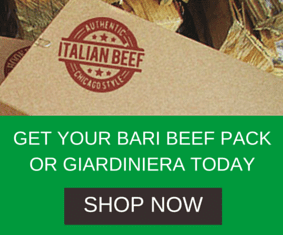 We hope we have helped all of you Italian Beef junkies out there!